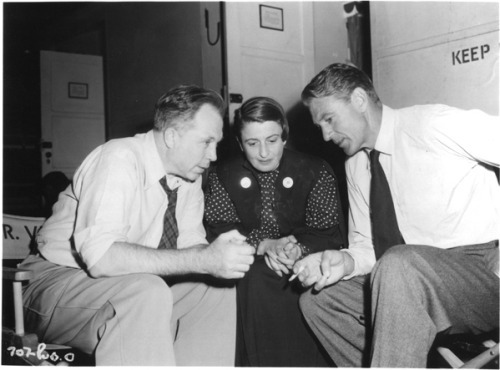 King Vidor, Ayn Rand, Gary Cooper on set of The Fountainhead, 1949 (directed by Vidor). I am not the author of this image. No better resolution found. Previous Previous post: Willem Dafoe by Herb Ritts, 1988.